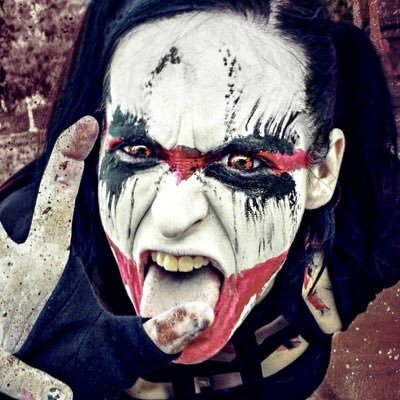 After sustaining an injury this past weekend at AAA’s Triplemania XXV, GFW Knockout Rosemary has given an update on her injury via Twitter.In her statement, Rosemary notes that her injury was less severe than anticipated and that while she is still waiting to be medically cleared, her time away from the ring should be minimal. Rosemary adds that she is ready to move on from the Triplemania incident, praises her fellow GFW stars for their success this past weekend and thanked fans as well as the wrestling community for their continued supported and for checking in on her. “This will be the last I will say on the matter before we go back to our regularly scheduled demonic possession. What happened has happened and it’s been too much time already spent in the mortal realm as it is. My injury is thankfully less severe than anticipated (and certainly much less than has been reported some places). Strained tricep/bicep with sweeping around the area. Returning to the ring will come when the doc is happy with my strength and range of motion, but I am optimistic that time lost will be minimal. Can we all take one thing from this entire messy situation: that no matter what is going in our personal lives, we need to take CARE of each other out there, and I’m not just talking about in the ring. And if you screw up (and we all do), own up to it. Let’s stop making excuses and take accountability for our actions. Thank you so much to everyone who reached out and checked in on me; I haven’t been able to read them all yet. With such an outpouring of love and positivity from people, I would like to pay that forward and turn a positive light on what can out of this weekend of wrestling: Eddie Edwards made history when he won the GHC Heavyweight title at NOAH, becoming the first gaijin to do so, and both DJZ and Andrew Everett had INCREDIBLE showings while tagging at Triplamania after both recently having surgeries. So let’s try to put some positives energies back into this world of professional wrestling that I love so much and move on from this.